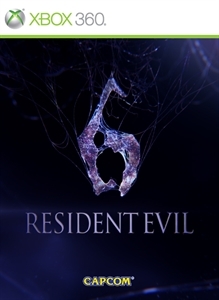 This will add the High Seas Fortress stage to The Mercenaries in Resident Evil 6. A large stage that goes from the deck of the aircraft carrier to the internal hangar. Sharp shooting skills will be necessary in the wide open spaces, while physical combat skills will become important in confined spaces.